modative utilizes the best technology available to build projects digitally before they are built in reality. This method not only allows you to visually experience your project before it is built, but allows us to streamline the process from design to construction so that the project you see is the project you get. 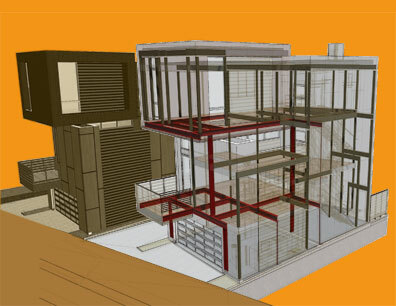 While we are great at showing off pretty renderings of projects, our goal is always to construct the vision. Contact Modative to request a free estimate.